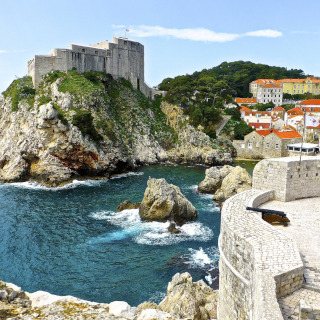 Explore Dubrovnik with those who are passionate about this beautiful city! 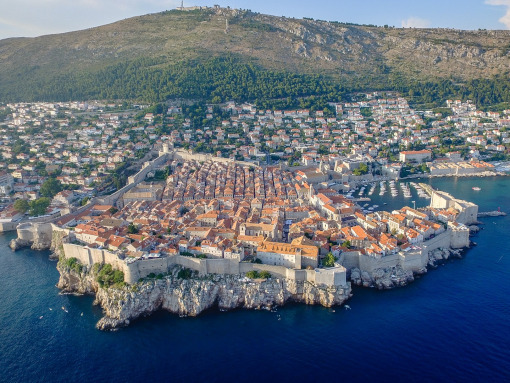 The walled city of Dubrovnik dates back to the 16th century and is among the best preserved in the world. The best way to get to know the city is to wander the streets behind the walls. And this experience can be even better if you are accompanied by someone who knows every little piece of it, every curiosity and all the city legends. 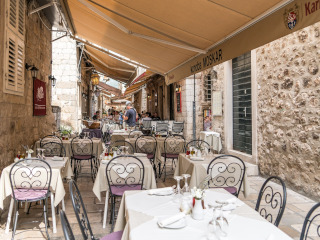 There are two main gates to enter the walled city: Pile and Ploče. Entering the Pile Gate you will find yourself at the beginning of Stradun, the main street. You will understand the architecture of the palaces and houses on Stradun and discover the legends and secrets of the hidden alleys. You will see many churches and explore the walls. But don’t fool yourself! 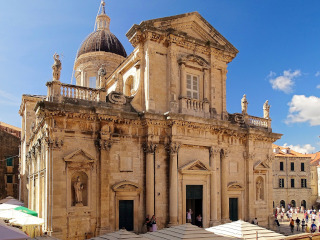 A city as old as Dubrovnik is full of history and small hidden details that only the most attentive can perceive.